With an ever increasing number of holiday events, plays, parties, dinners, etc, staying on top of well wishes at the office can easily be put on the back burner. Business owners, use the quick tips and ideas in our two part Small Business Holiday series to wow your clients and associates this season. In part one of our series we gave you great tips for your holiday cards. 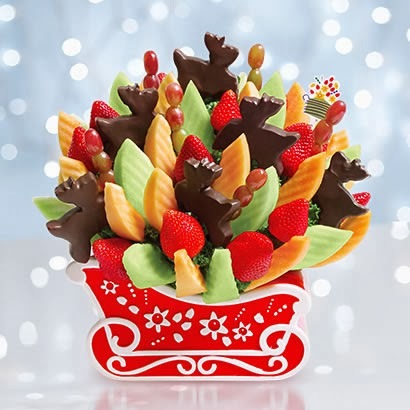 Today, we’ve got some ideas to make gift giving a breeze. 1. Gift Cards– Its hard to go wrong with a gift card. According to Gift Card Granny, gift cards have been on the top of Christmas wish lists since 2007. Think restaurants, electronic stores, iTunes or even Visa gift cards for maximum flexibility. Visit Granny’s site for a list of the most requested gift cards. 3. 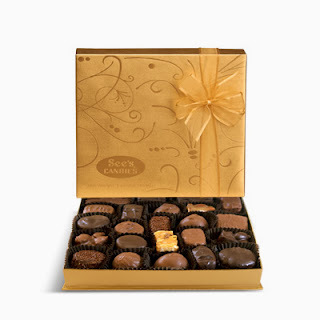 Chocolates– There are many options to choose from, you can even order boxes online from many chocolatiers. Think Godiva, Lindor, Whitmans (Russell Stover), Ghiradehli, etc. Chocolates from See’s Candies are a GQ Law favorite.